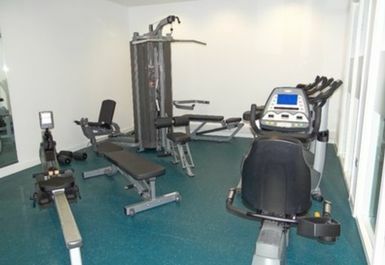 And get unlimited access to this gym and 8 others. 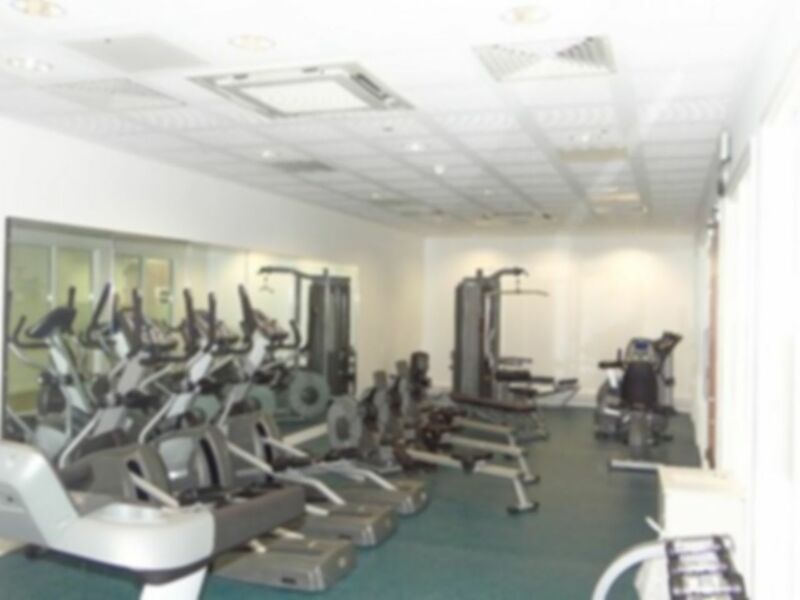 This friendly little gym in Kingston upon Hull offers a good range of training equipment and welcomes people of all ages and abilities. 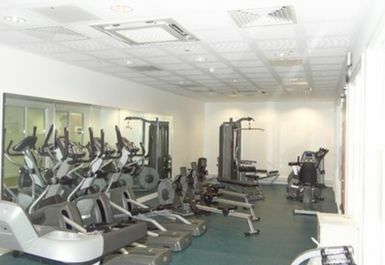 There are Treadmills, Cross Trainers, Rowing Machines and Bikes, as well as a dedicated Free Weights area and Multi-Weights stations. 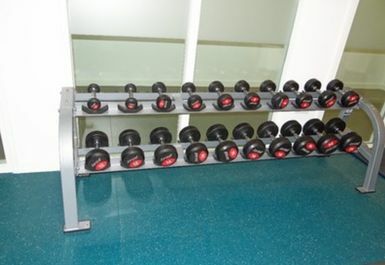 The atmosphere at the gym is informal and relaxed so you can exercise at your own pace. Please note that this facility is within a school so it is not always open to the public. Please check with the staff on site for opening hours.